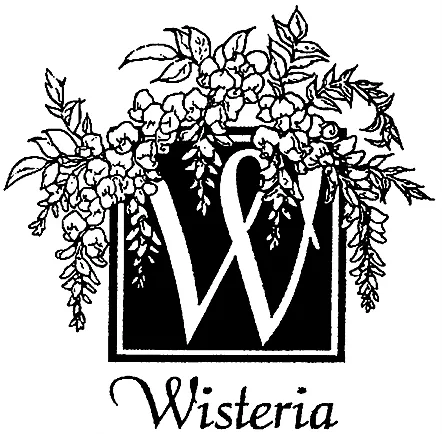 Wisteria Florals – Alexandria wedding florist with a passion for creating unique bridal arrangements. 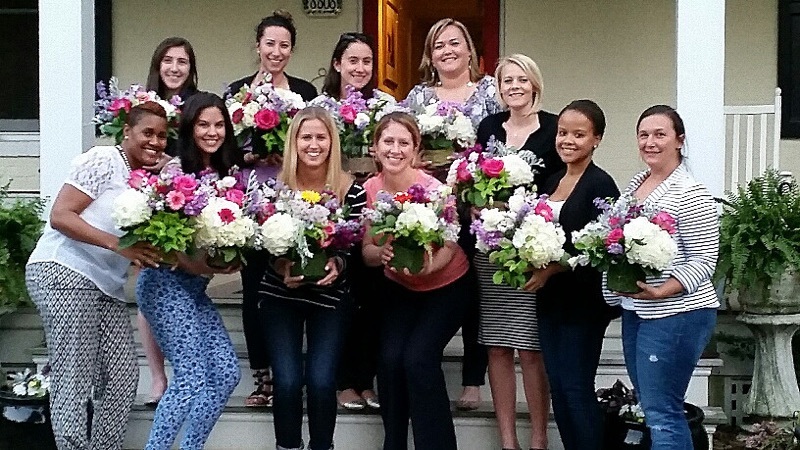 Wisteria has over 20 years of experience in creating custom floral arrangements. Our success has taught us that each bride and groom - and each wedding - has its special charm and personality. As each client is unique, so is each Wisteria wedding. We listen carefully to our clients and design each wedding from scratch.